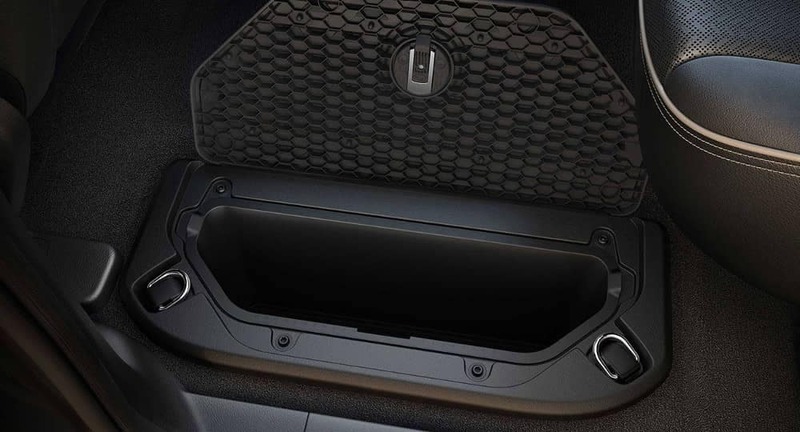 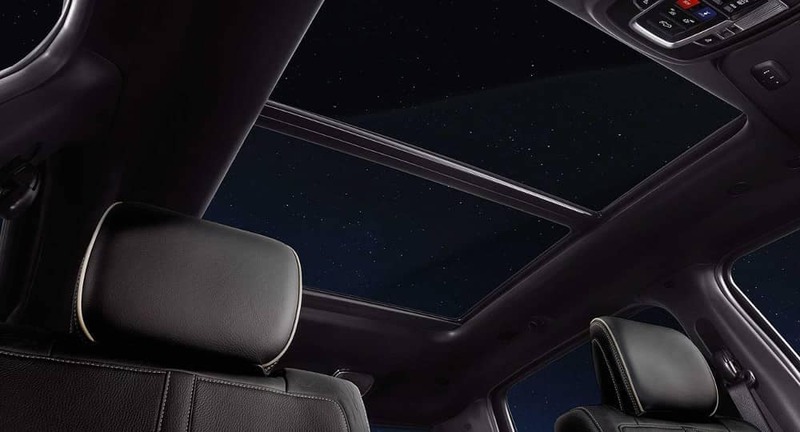 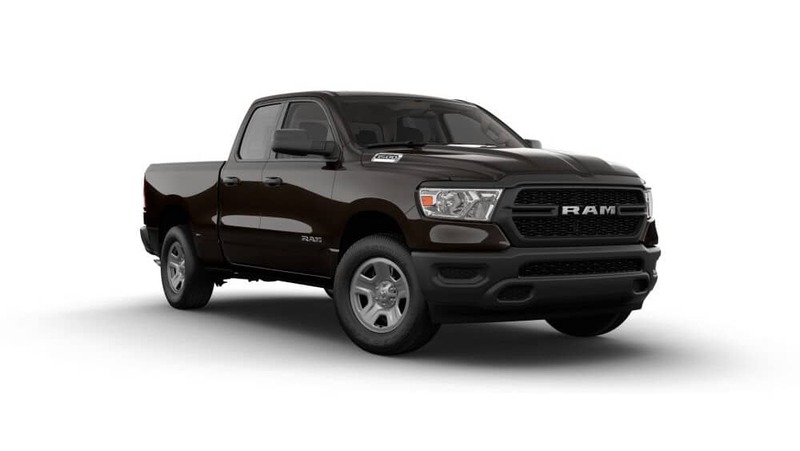 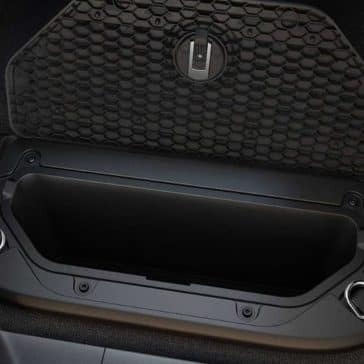 It’s hard to fault 2019 Ram 1500 utility. 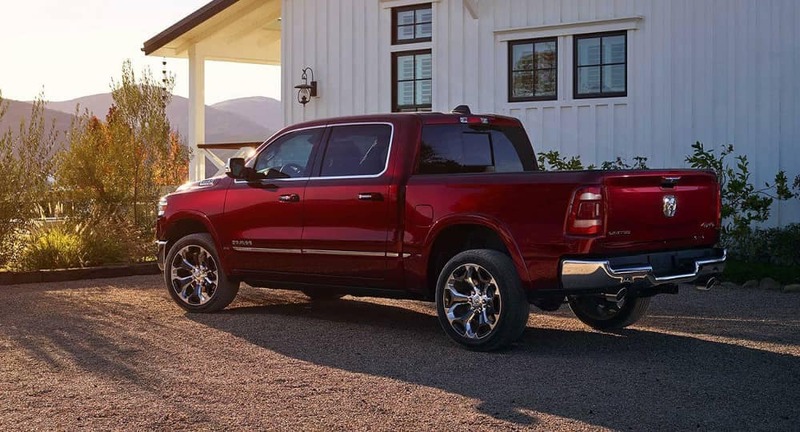 Whether you’re hauling heavy-laden trailers or packing cargo into the interior, nothing else comes close. 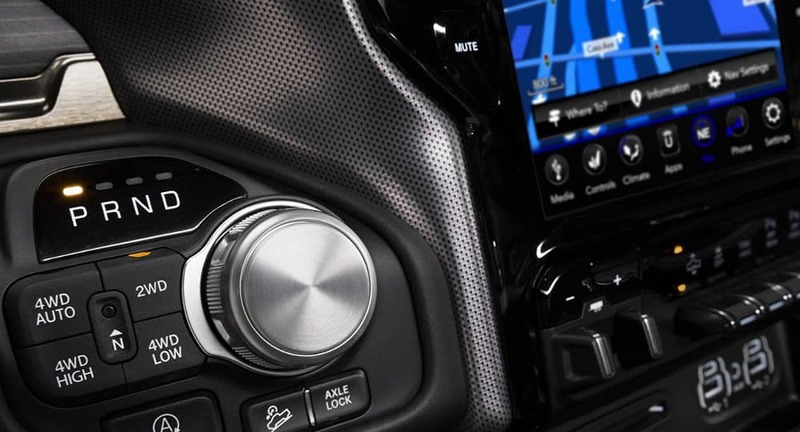 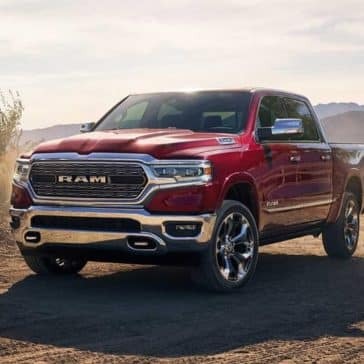 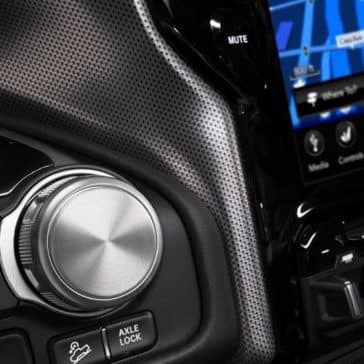 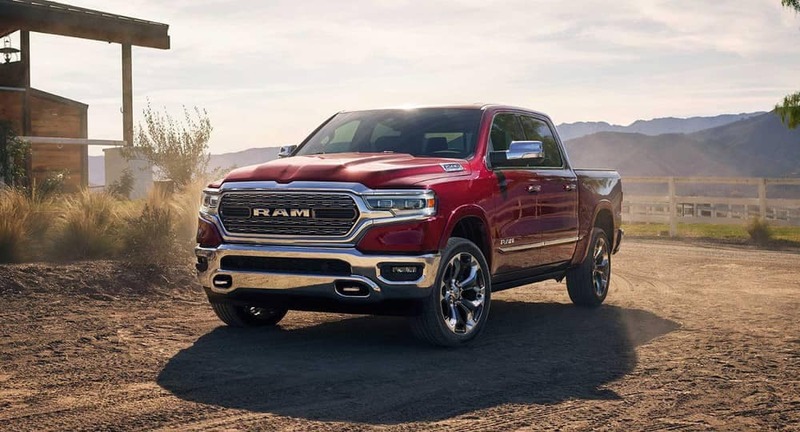 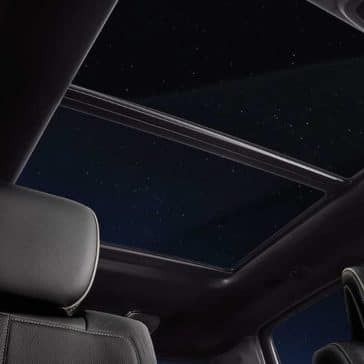 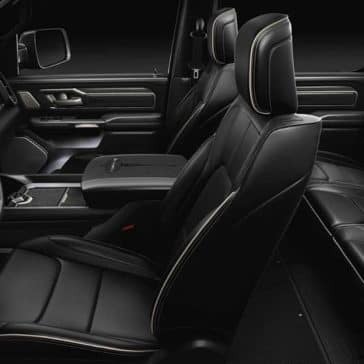 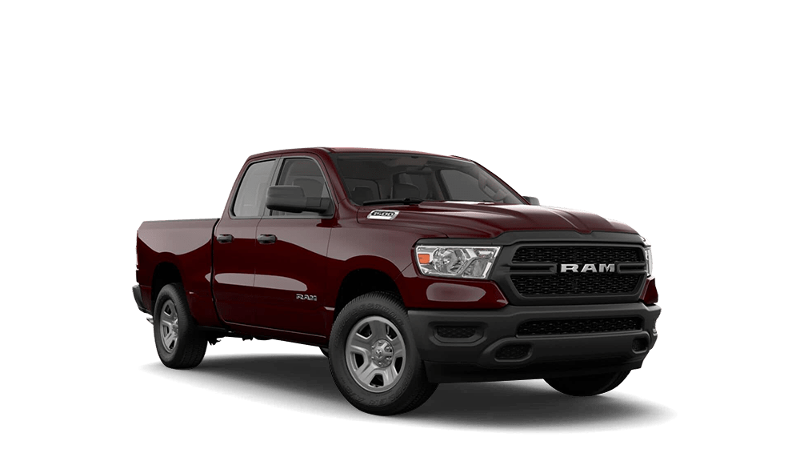 The 2019 Ram 1500′ performance breaks all boundaries by combining traditional half-ton muscle with the latest engineering advances. 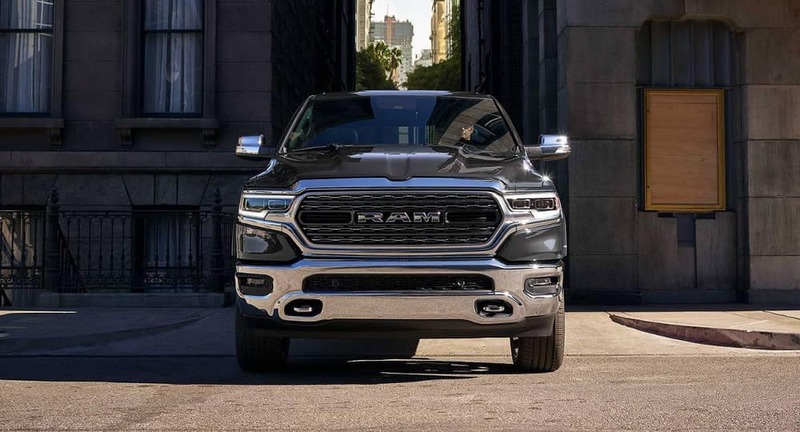 The new 2019 Ram 1500 is lighter, longer, and wider, with a crew cab length increase of four inches. 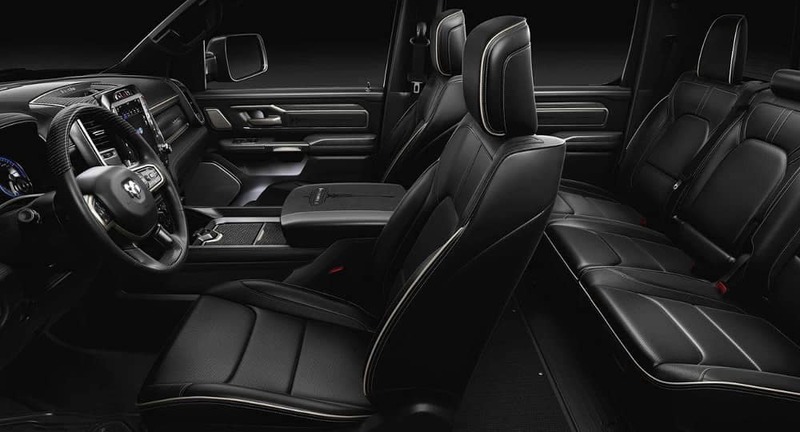 As such, this is the most spacious Ram 1500 cabin yet. 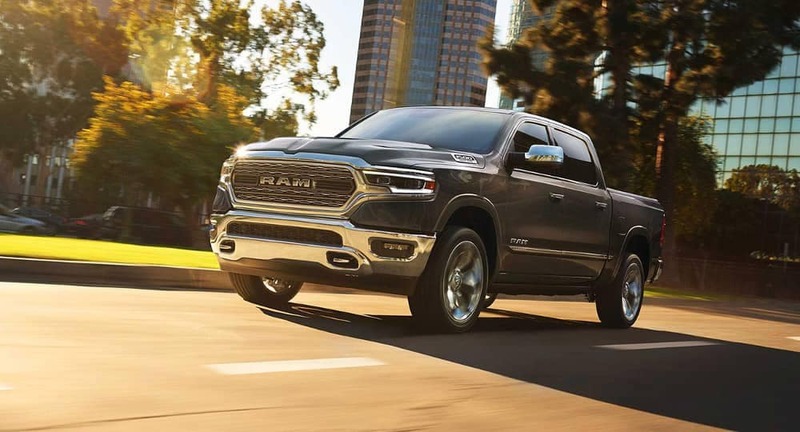 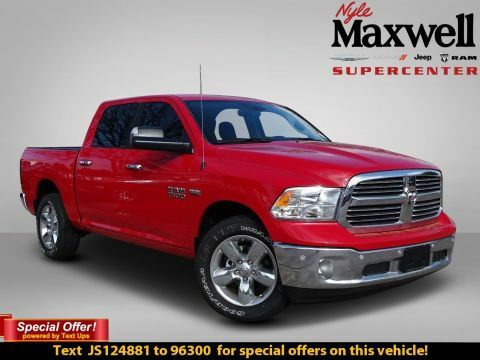 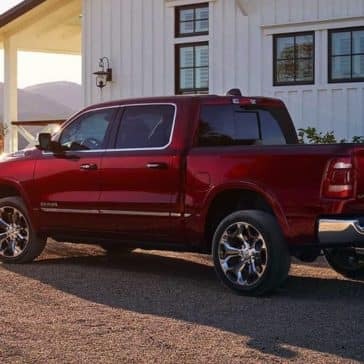 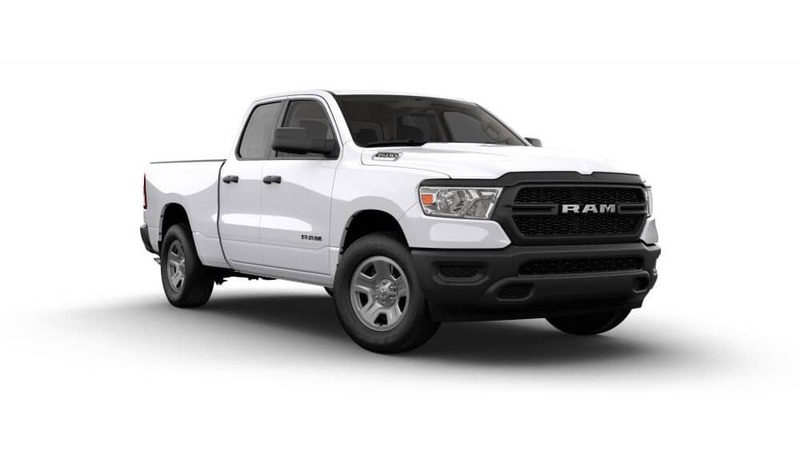 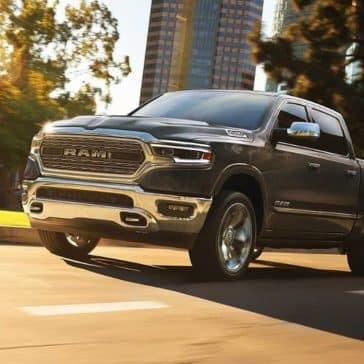 The 2019 Ram 1500 offers incredible towing capacity — up to 12,750 pounds! 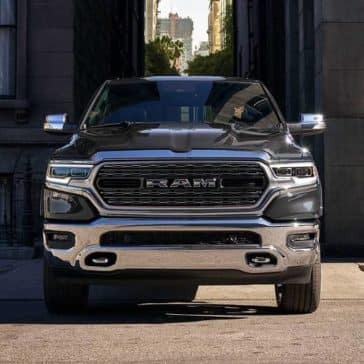 — but that’s just the start of what it can do.